Close your eyes and wake up to glowing skin. COSRX's Ultimate Nourishing Rice Overnight Spa Mask contains 65% rice extract to moisturize and soften skin while you snooze.. Niacinamide gently brightens and enhances skin radiance. Arginine stimulates collagen production. Leaves skin soft, supple, and radiant. 1.8 oz. Most suitable for dry skin. CORX-WU16. COS218. 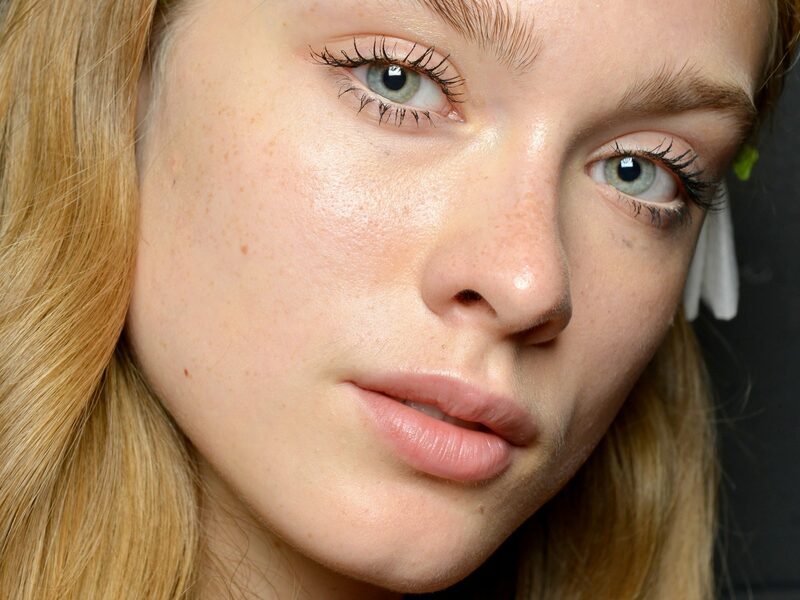 No more stressing about how you're skin will look at that wedding! 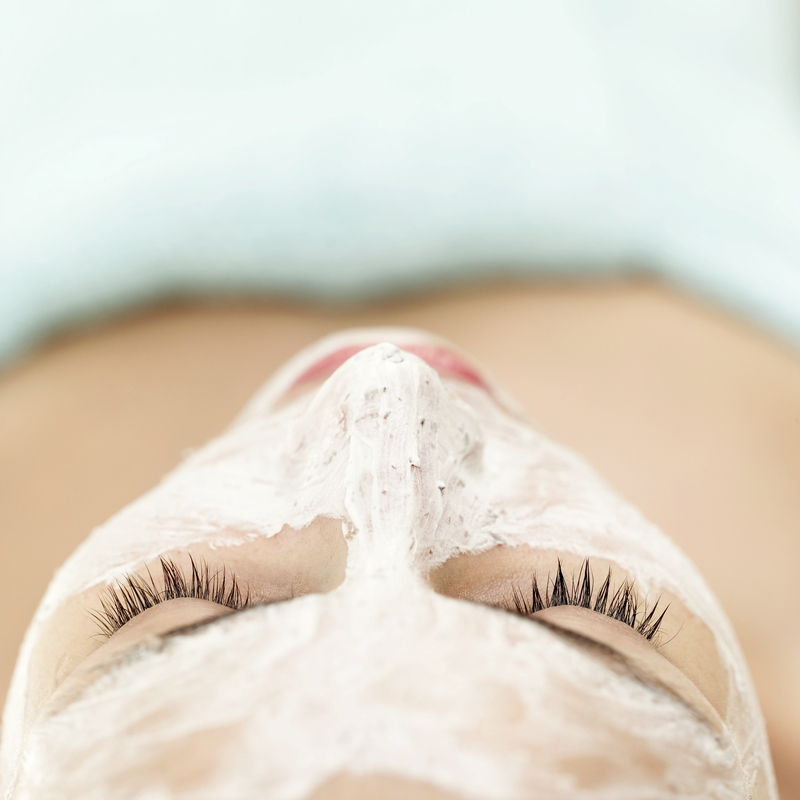 Check out these five face masks that will help you reach skin perfection. 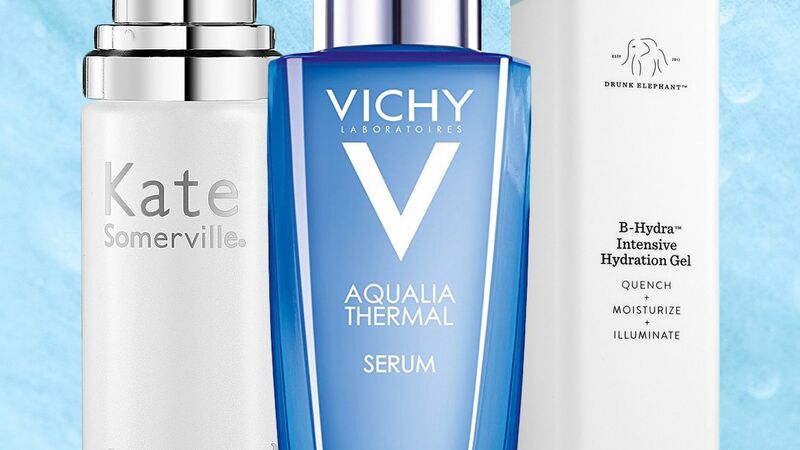 There's no magic spell that'll fix acne overnight, but these formulas will soothe and simmer breakouts. 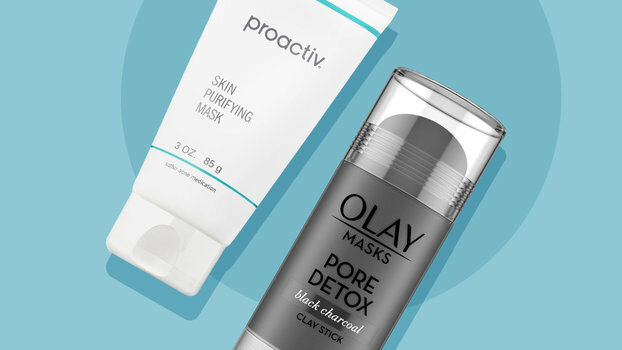 The best face masks for acne, right this way.